Virtual Clinic is an add-on workflow optimized for intra-networks (communicating with a known set of users) and organizations that will used dedicated devices for videoconferencing. How do I create a new account user? 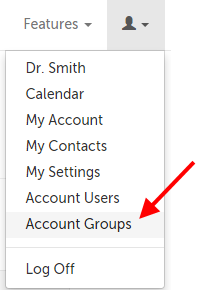 1.While logged into your admin account, click on the profile icon in the upper right-hand corner and select "Account Groups" from the drop-down menu. 2. 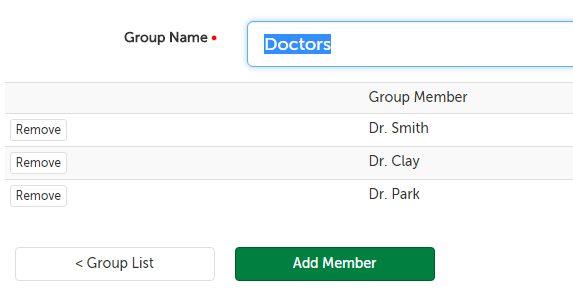 Click the "Edit" button for the Group you would like to add a member to. 3. Click on the "Add Member" button. 4. Start typing the name of the user you would like to add to the group. Select their name from the autofill, and then click "Add". 5. Their name should name appear in the list of Group Members. 2. 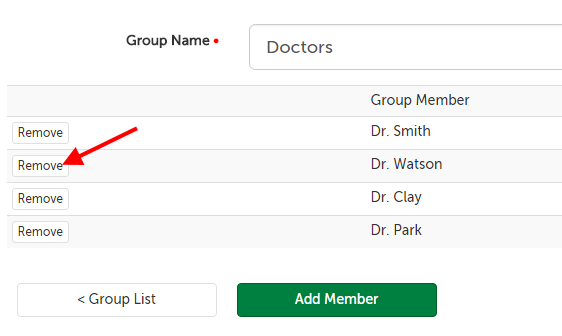 Click the "Edit" button for the Group you would like to remove a member from. 3. 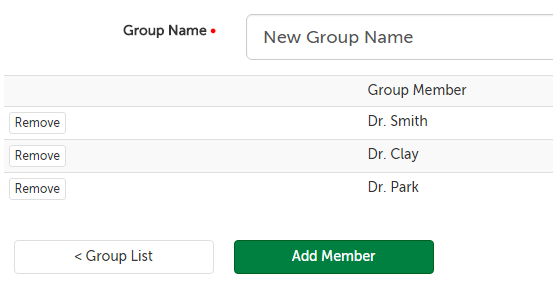 Click the "Remove" button next to the Member you would like to remove from the Group. 4. Click "Remove" on the message that appears to confirm you would like to remove this user from the Group. 5. Their name should no longer appear in the list of Group Members. 2. 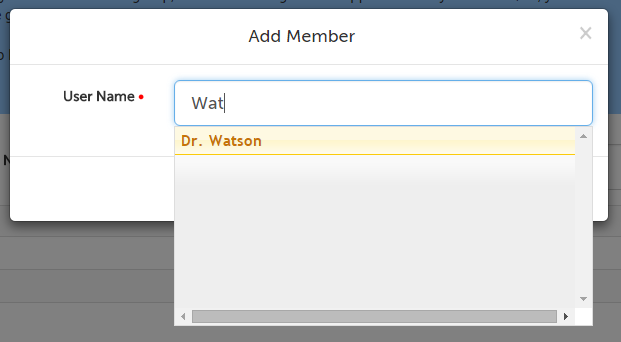 Click the "Edit" button for the Group you would like to edit the name of. 3. 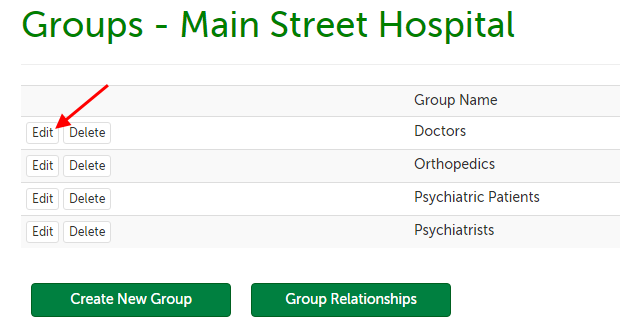 Edit the "Group Name" field and click elsewhere on the page. Your changes will be automatically saved. This article was last reviewed by our Support Team on September 1, 2015.